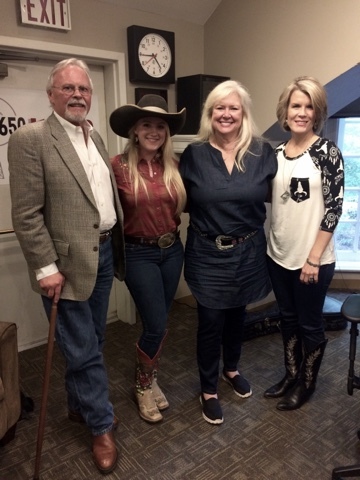 In WSM studio for "Nashville Today" with Devon O'Day. Always a pleasure getting to sing on Grand Ole Opry home, WSM!! Thanks Gary Holt for making this possible.